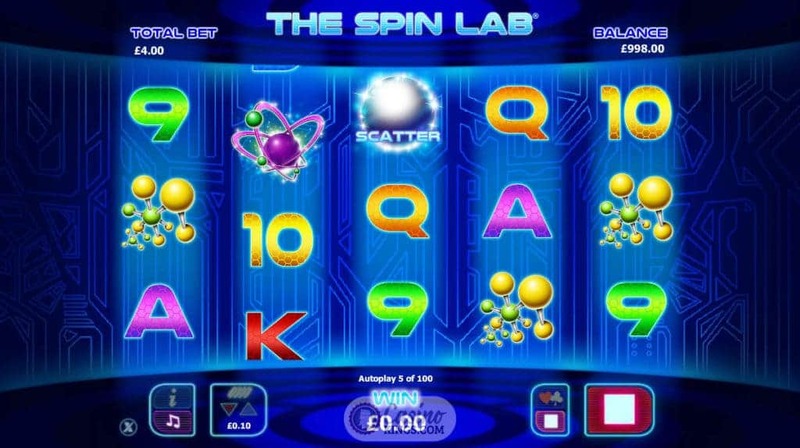 Enter The Spin Lab Slot game to create your bonus. 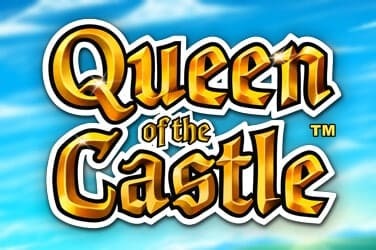 Choose 3 features for the Free Games. 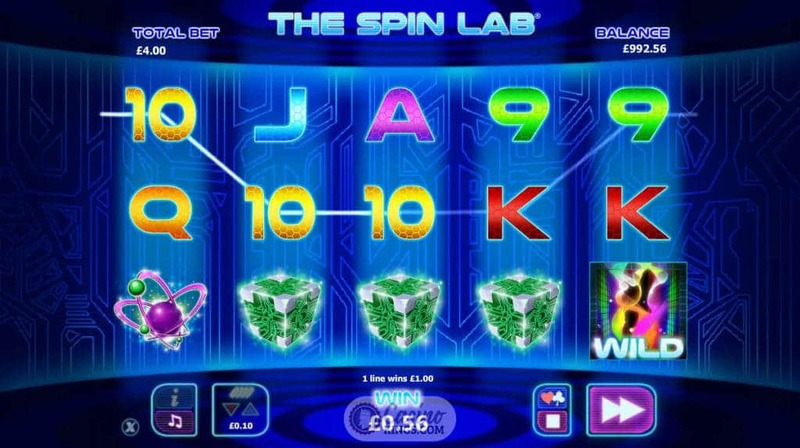 So Next Gen Gaming throws down the gauntlet in this uber-futuristic slot title, the five reels of which boggle the eyes as much as the mind. The Spin Lab’s base game looks like the transporter room in Star Trek. The five reels spin past and sound like the doors swishing open in Star Trek. The backdrop flashes blue geometric patterns like Tron. 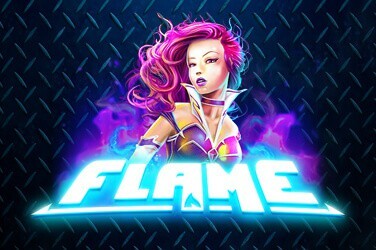 The whole world of this online and mobile slot is like one big homage to science fiction, and gone is the trademark Next Gen humour, replaced by a seriousness that makes good for slot lovers. There is no messing around: dead or alive we’re coming with Next Gen, our mission to seek out wins across these 25 paylines. Our symbols here are similarly scientific – cubes (The Borg? 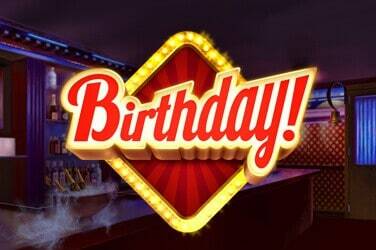 ), atoms, molecules, DNA helixes – as well as shiny 9s through Aces (is that The Terminator font?). 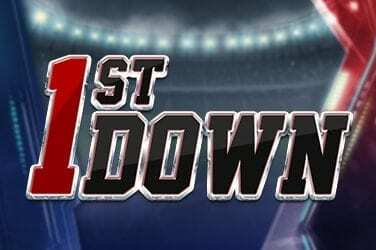 The game’s soundtrack blibs and blobs in the background, sliding into full blown futurism on wins, big wins and the ultimate of ultimates Free Spins Feature. The game’s Wild is a double helix seemingly made from Aurora Borealis, and the Scatter a mysterious orb that launches a feature sent from the future. And this is where this slot gets funky. 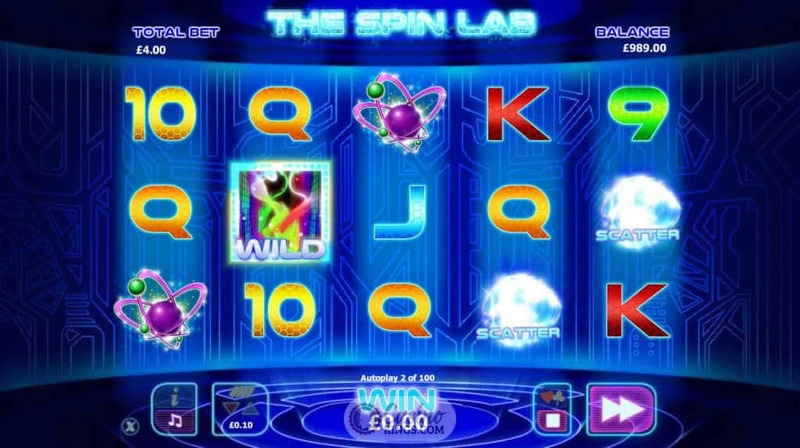 The game’s title, The Spin Lab, refers to the bonus game, 5 Free Spins triggered when we land three or more Orb Scatters. We step inside the spin lab and this is where the science becomes cool. We get to create our own bonus feature by selecting three out of a possible nine bonus features. 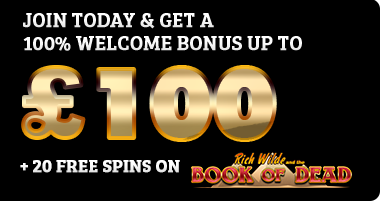 We have symbol options – Symbols The Same, Symbols Stacked, Symbol Prizes – Wild Options – Wilds Stacked, Extra Wilds, Wild Multipliers – and Multiplier Options – All Wins Multiplier, Pays Both Ways, Extra 5 Free Games. The permutations are endless, bringing a level of gameplay into the Bonus Round hitherto unseen. Whatever we create, it might be awesome. But can it be better next time? Our scientific minds can create different masterpieces every time. Even Next Gen’s trademark gamble feature has been ramped up and transported into the future, and fortunately not come out half-fly. Instead it’s all shiny and shimmering and zhuzhed. 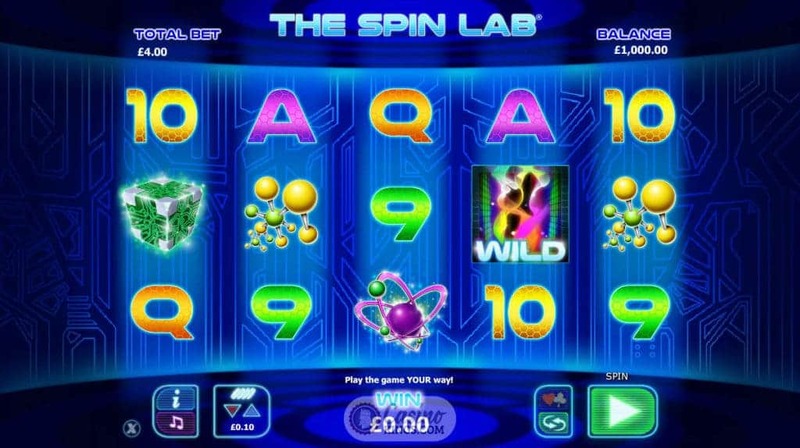 So you are a great slots player, but can you play in…The Spin Lab? With the lab at your fingertips, you will always want to come back. This is the future of gaming, and we are playing it.